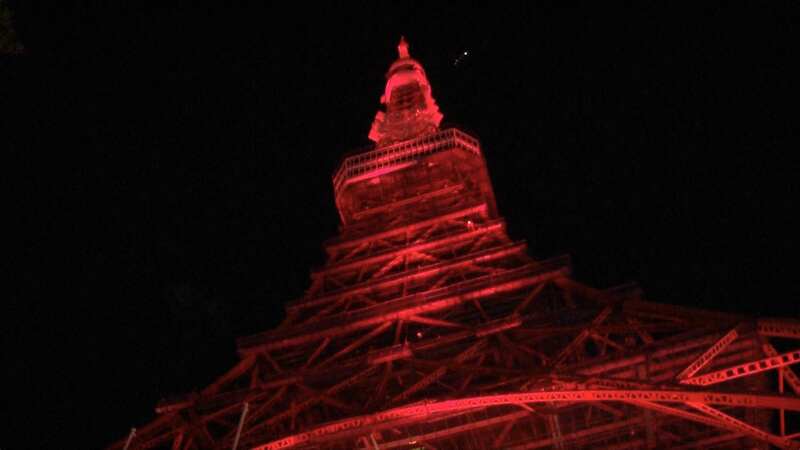 The iconic Tokyo Tower was lit up in Chinese red to celebrate Spring Festival on Monday evening. It's the first time the Tokyo Tower was lit up to mark a major Chinese festival. More than 500 children from both China and Japan set off over 1,000 balloons at the ceremony. 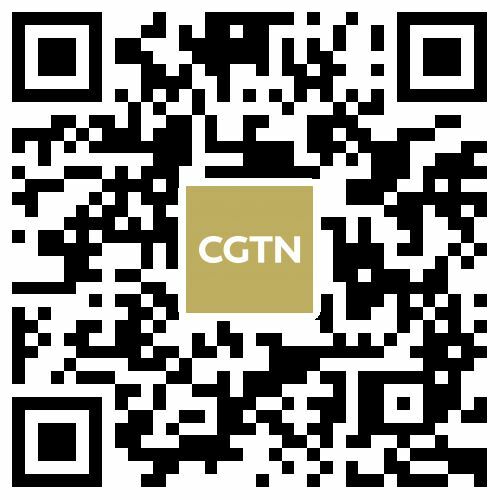 Traditional activities, such as a lantern show and a lion dance performance, brought a festive atmosphere to the Japanese capital.